Tashikka’s edge lies in its network, developed over the year through integrity & perseverance. The company has been instrumental in bridging industry gap between local requirements and company supply. With over two decades of industry experience, the company has been able to analyse the industry at grass root level and help leading companies reach out to smaller but high potential pockets & create win-win situation. 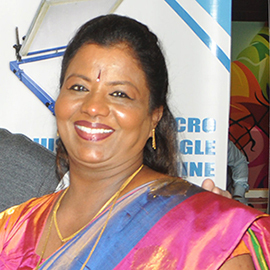 Tashikka Exposition is spear headed by the very dynamic and enterprising CEO, Ms. Mira Mathew. Ms. Mira is awarded with the title ‘Women Entrepreneur of the Year - 2016’ by Bruhan Mumbai Mahanagar Palika, Mumbai. The award does not surprise people and peer who knows Mira or has seen her in action, they admit it’s a well-deserved title for a lady who has earned it through hard work and perseverance. 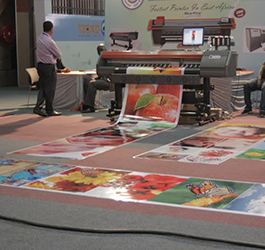 Ms. Mira in industry is known as a person, who has real hands on experience of Printing & Packaging Industry. In early years, she was associated with with various News Printing Press and Print House, and has literally operated the printing machines. Since then, it has been her passion to see plain paper turn to magic through & innovative processes. The science & engineering of print and packaging industry immensely interested Ms. Mira, and she continued to research on new technology and emerging markets and meet people to pursue her passion. 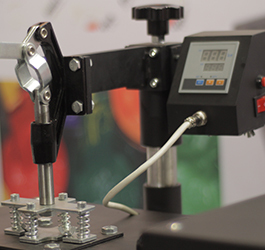 “It gives me immense pleasure to meet people introducing new & pioneering print packaging technologies and the users who are filled with great energy to exploit these technology. It feels great to do this match making and see things work”. Tashikka Exposition believes in channelizing the energies to create an effective work flow and effortlessly reach objectives and target goals. 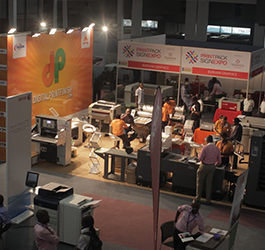 This is achieved by creating a robust management system that support all functions required to research, conceptualize, plan, market & execute a successful expo. The key management structure is supported by 20 fulltime employee and over 40 vendors & professional associates carefully selected over the years to ensure desired results in given time. 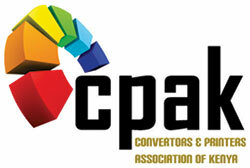 Convertors & Printers Association of Kenya is one and only association for the printers of Kenya. The objectives of the association is to improve communication between convertors and printers, business networking,provide information of the industry and to conduct technical seminar.